We are hiring 100+ new teachers for our weekend classes till the end of March! Apply now and start working in one week! paid WITH OR WITHOUT classes. We also provide Flexible Teaching Schedule from 1 PM to 7 PM Beijing Time, Saturday & Sunday, paid WITH classes. Join us now and make your weekend productive! Job Categories: K-12. Job Types: Contract. 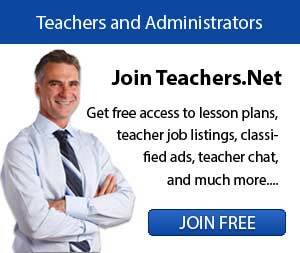 Job Tags: English teaching, esl teaching, online teaching, Online Teaching job, Teach English, telecommuting, and work from home. Salaries: Hourly rate.